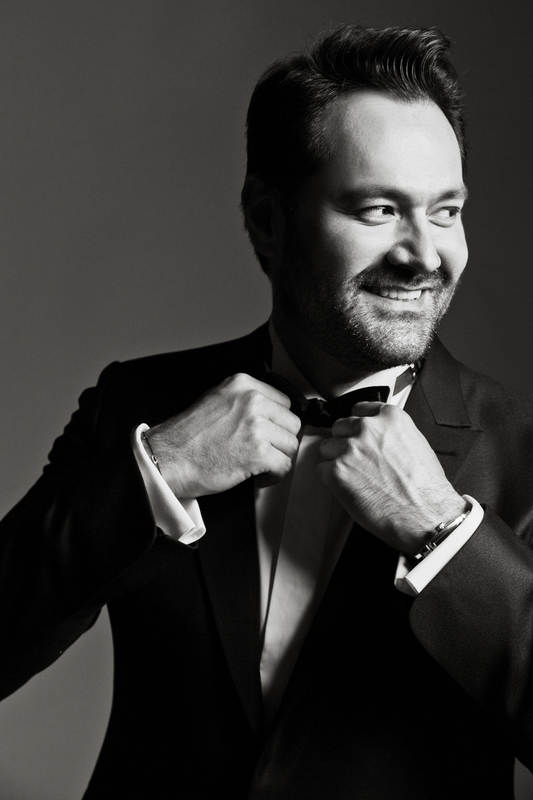 In a one-night-only performance on October 10, Guiseppe Verdi’s bicentennial, Ildar Abdrazakov joins soloists Tatiana Serjan, Daniela Barcellona, Mario Zeffiri, and the Chicago Symphony Orchestra and Chorus under the baton of Riccardi Muti for Verdi’s Requiem. The concert reprises Ildar, Muti, and the CSO’s acclaimed 2009 performance and live recording, which won two Grammy Awards. This year’s performance of Verdi’s Requiem will be webcast live worldwide and simulcast to Chicago’s Millennium Park. Ildar’s performance with the CSO will also be available on-demand following the concert at cso.org/Verdi or on the Chicago Symphony’s Facebook page. Find more information and updates at cso.org/verdi.